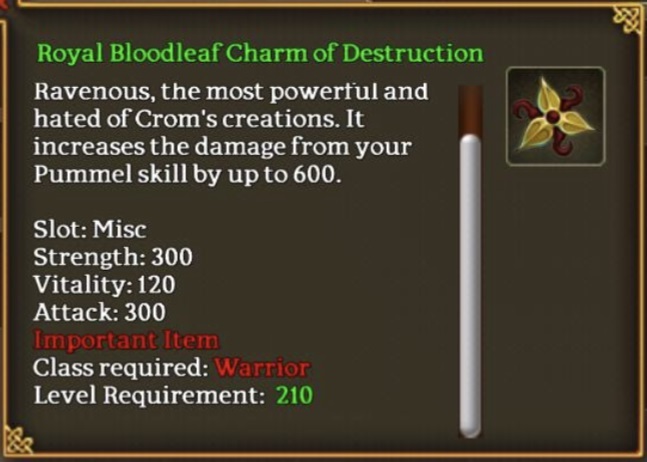 Bloodthorn is the big bad boss in the Corrupted Gardens. 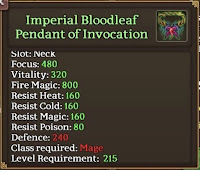 But what does he drop? 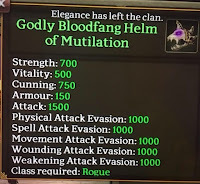 This guide will show you some of the items you can get from Bloodthorn, if you are able to beat him! 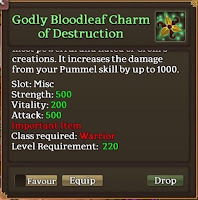 There are 5 types of items that you can get from bloodthorn. 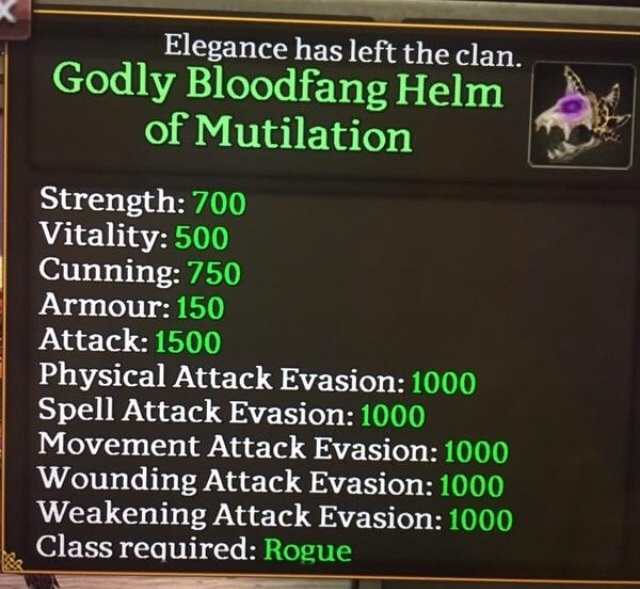 I'll start with the most sought after one. 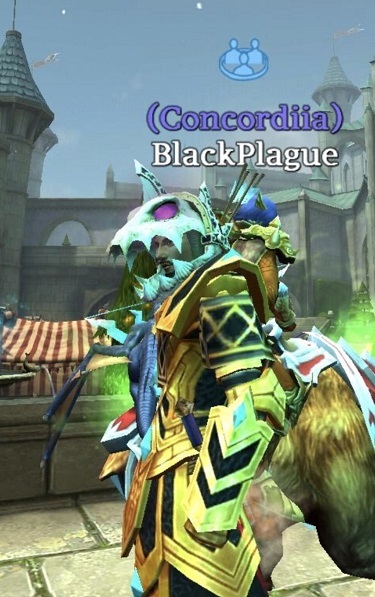 These helmets give you the appearance of Bloodthorn himself! not only do they do that, but they have some awesome stats attached ot hem. Think Mordris helms on steroids. 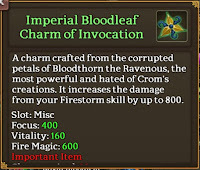 We haven't seen all the helms yet, but this is a sampling of what you can expect to get. 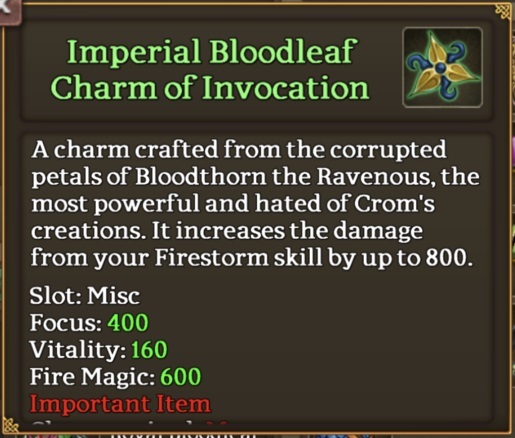 These charms fit in your misc slot and not only give you a stat boost, but they give you a direct boost to skill damage. 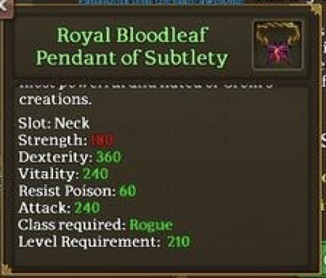 These necklaces are straight stats. 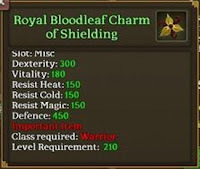 Depending on the class you might get added ability points, resist points, or armour. 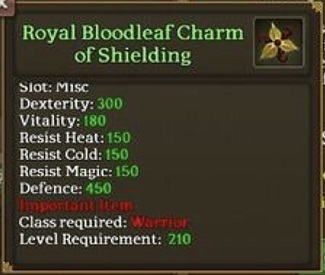 There are no skill points added by this loot. 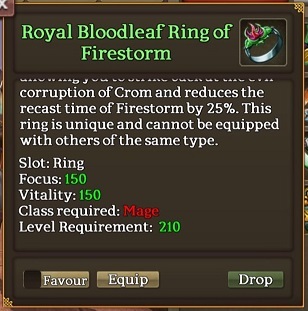 These rings add some stats, but also decrease the recast time of the skill associated with them. 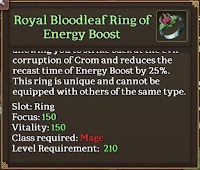 They are like the necromancer bracelets, but in a different slot and with much better stats. 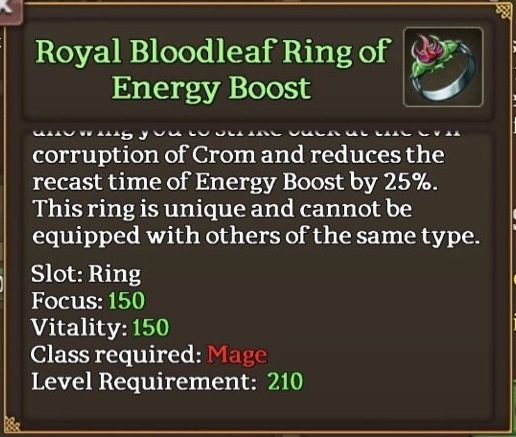 The last item that Bloodthorn can drop are skill rings. 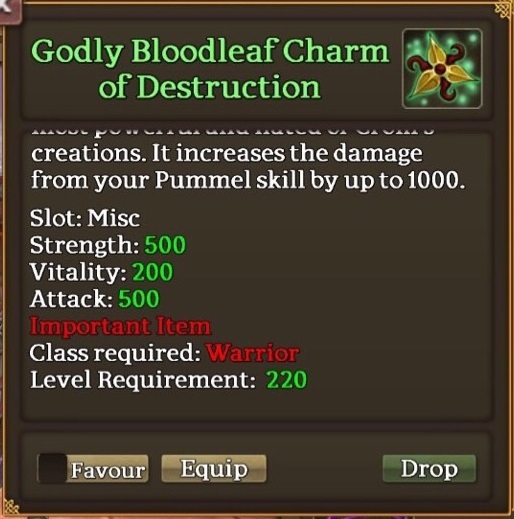 They don't give you any skill points, but they add direct skill damage along with stats. 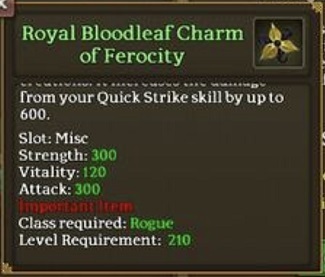 You'll notice that none of this loot adds any skill points. If you have Doch Gul armour, that armour doesn't add skill points either. 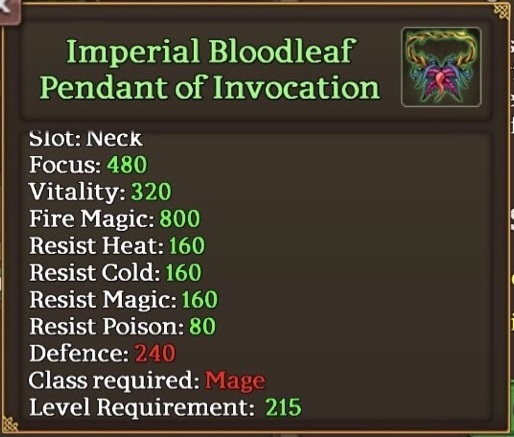 This means that you'll have to supplement your skill points somehow. 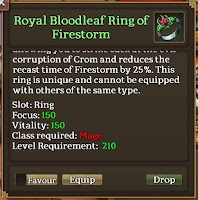 Gelebron Jewelry will come in handy to get you the skill points that you need. 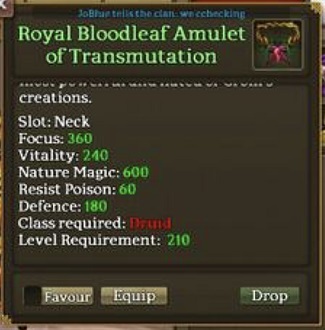 I don't see anyone using straight Bloodthorn jewelry. 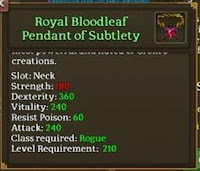 You will see a mix of all types of boss jewelry on players. 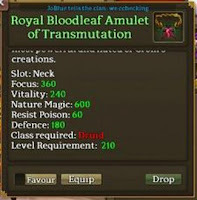 But definetly the most sought after item will be the helm. Good luck on your Bloodthorn fights and good luck on the loot!